Varun Dhawan was seen on the move in Mumbai. Lust Stories, the new Netflix anthology film helmed by Anurag Kashyap, Dibakar Banerjee, Zoya Akhtar and Karan Johar, had a preview screening in Mumbai and it was followed by an after-party. Radhika Apte, Kalki Koechlin and others were snapped at the party. Minissha Lamba and Sameer Dattani were among the celebrities at the party. Ranbir Kapoor was clicked in Mumbai. The actor’s upcoming films are Sanju and Brahmastra. 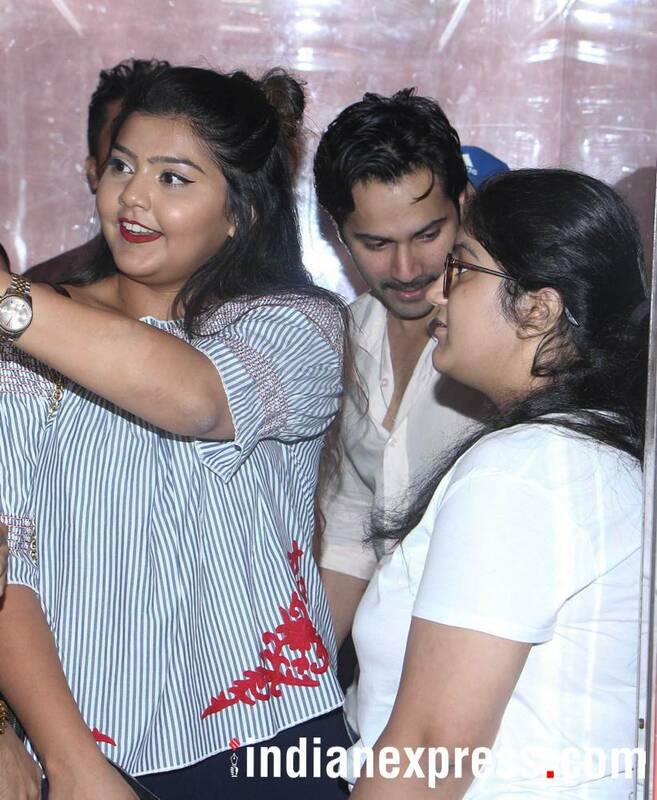 Varun was on an outing with his friends. 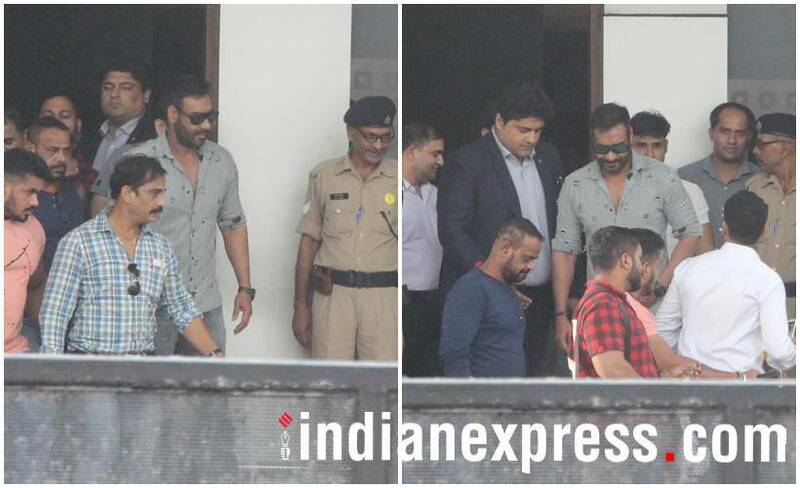 Ajay Devgn was spotted at Mumbai airport. 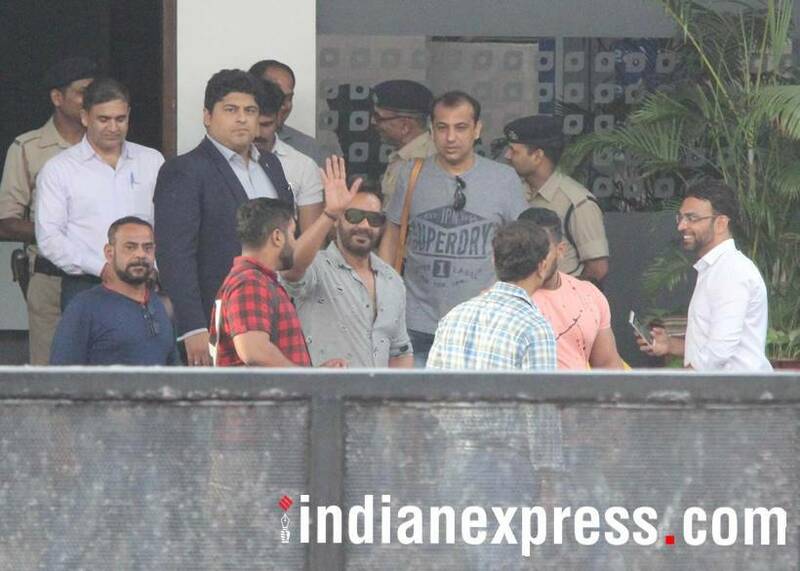 Ajay also waved at the shutterbugs. Our shutterbug caught Arjun Kapoor and Parineeti Chopra as they returned from London after completing a schedule for their upcoming film Namastey England. 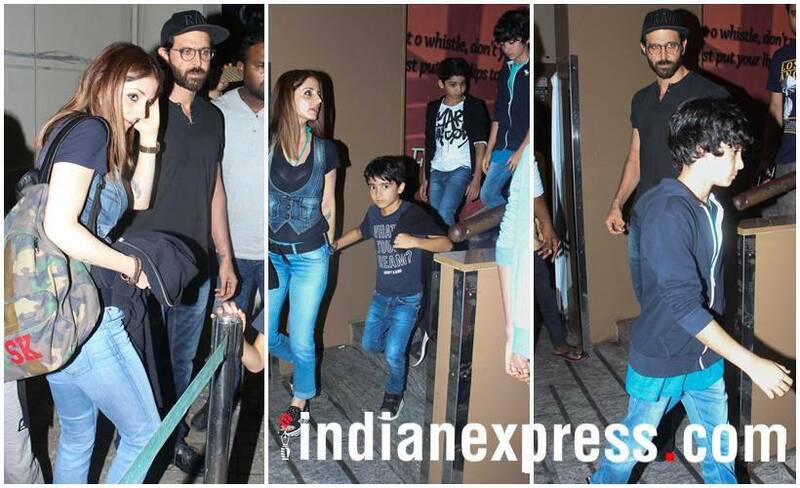 Hrithik Roshan and ex-wife Sussanne Khan were seen at PVR Juhu with their kids.